MARIA LUISA ROMERO from the State of Puebla works in a Laundromat in Brooklyn, New York. She sends 150 dollars a week. 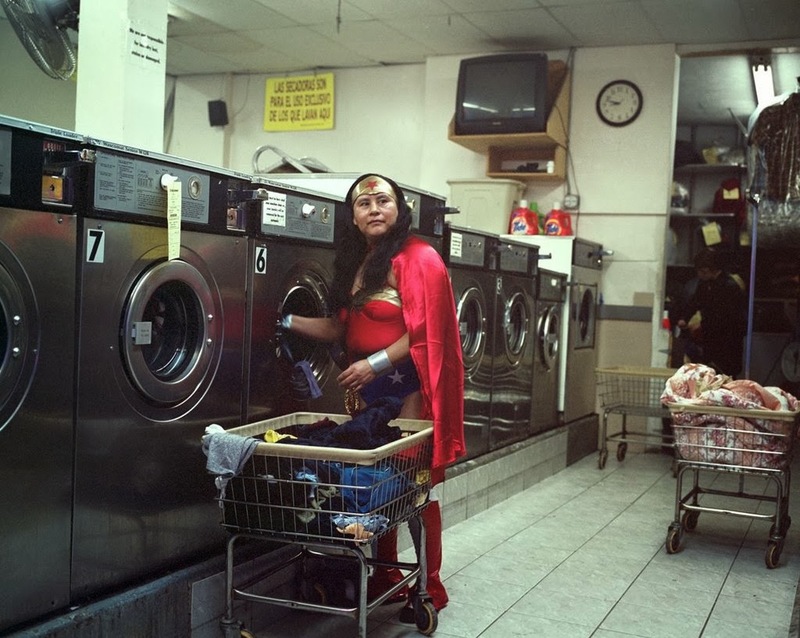 This and all other photos from Dulce Pinzon's historic Superheroes series will be at the Art Wynwood Art Fair in Miami this coming February.